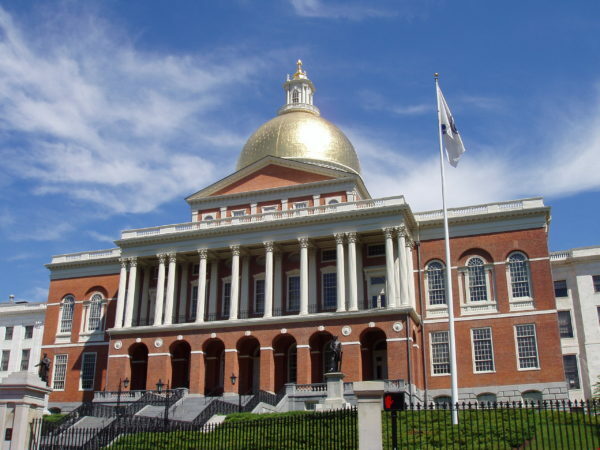 Join Project ABLE Advocacy Day and Help Massachusetts Get to Zero | Fenway Health: Health Care Is A Right, Not A Privilege. Join Project ABLE Advocacy Day and Help Massachusetts Get to Zero | Fenway Health: Health Care Is A Right, Not A Privilege. Join Project ABLE Advocacy Day and Help Massachusetts Get to Zero – Fenway Health: Health Care Is A Right, Not A Privilege. This April 8th, please join Fenway Health and AIDS Action at the Massachusetts State House for Project ABLE Advocacy Day! We need YOUR help to encourage state legislators to increase critical funding for HIV, Hep C, and opioid use prevention and treatment in the Fiscal Year 2020 budget. Please let us know you’re coming by RSVPing on Facebook here. With the right funding, we can truly reach our Getting to Zero goals for Massachusetts: Zero new HIV infections, zero AIDS-related deaths, and zero stigma around HIV/AIDS. Getting to Zero in MA is possible with investment in programs that work!